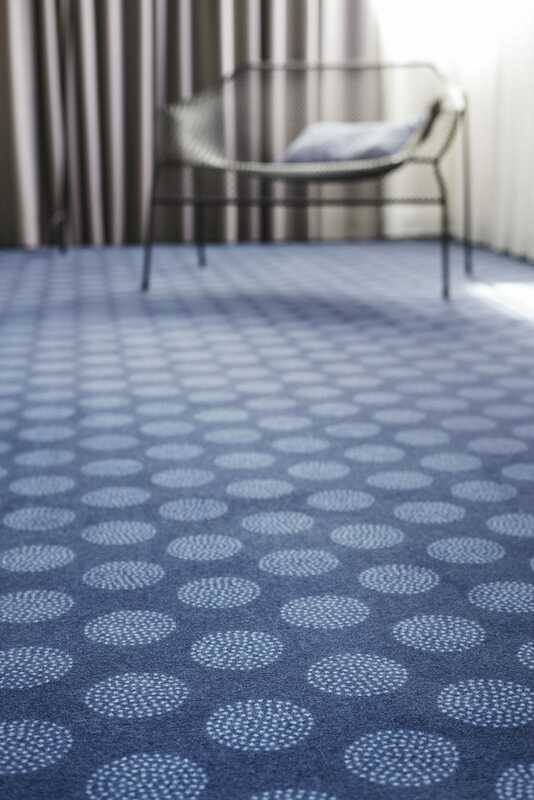 Blossom is a patterned broadloom carpet inspired by the pointillist movement to which Balsan has brought a touch of modernity. 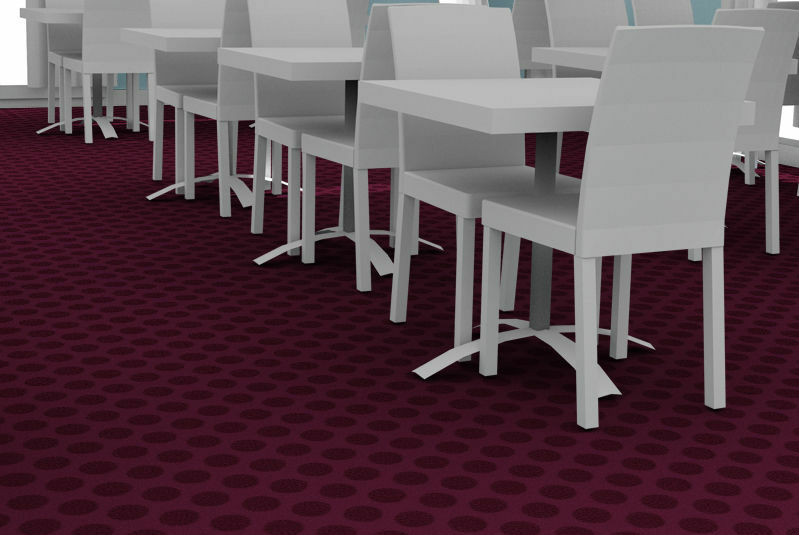 Ideal for hotels, Blossom is available in 10 classic colours to be laid in all room types! 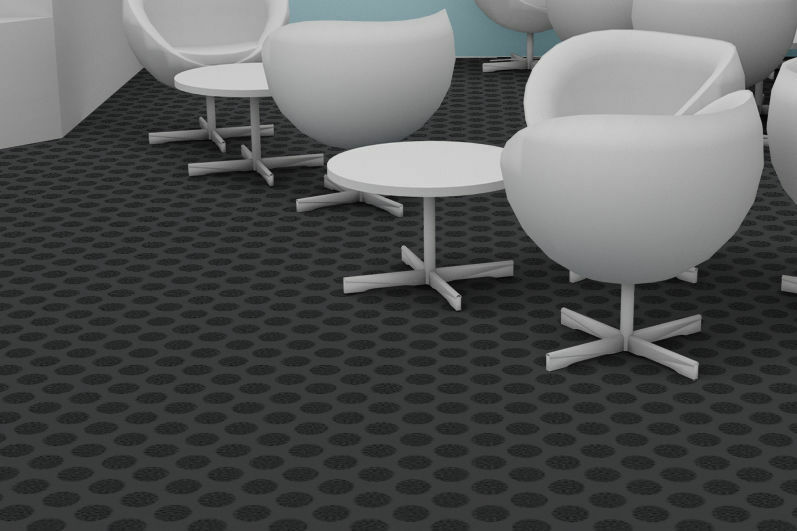 Through its Design Concept collection, Blossom emerges as an original floor covering solution. Would you like even more customisation? Blossom can be combined with the plain Sydney DD product. From a technical point of view, Blossom presents very high resistance to traffic, specifically in the hotel industry (corridors, reception halls, restaurants, etc.). 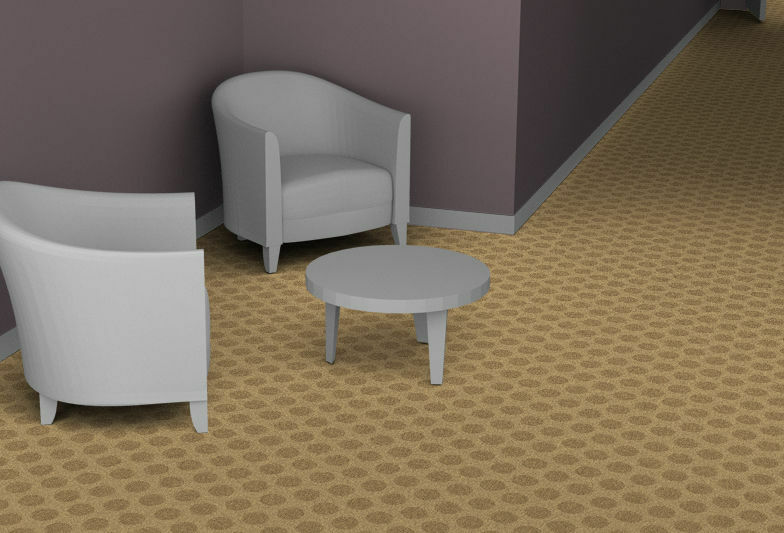 Five other patterns are available in this range, making customisation its main focus point.